CEO Karl-Heinz Rummenigge revealed that Callum Hudson-Odoi was the only player Bayern Munich were interested in signing during January. The 18-year-old winger was heavily linked with a switch to Bayern during the January transfer window after a reported three bids were turned down by Chelsea. Bayern sporting director Hasan Salihamidzic then confirmed their “great” interest in Hudson-Odoi as they continued in their attempts to sign the in-demand youngster. 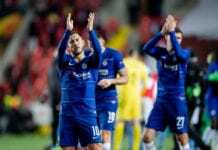 But Chelsea wouldn’t budge and assured head coach Maurizio Sarri that Hudson-Odoi would not be sold. In light of Bayern manager Niko Kovac declaring that they had ended their pursuit of Hudson-Odoi on Thursday, Rummenigge has now come out and revealed that the teenager was the only player they wanted. 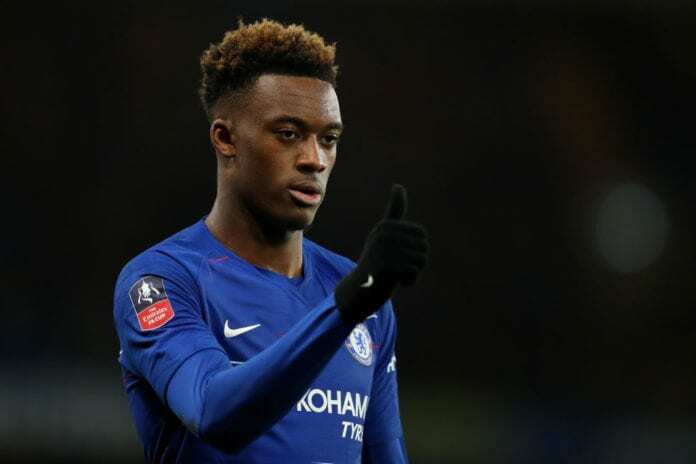 “The only one Hasan would have liked to buy was this player [Hudson-Odoi] from Chelsea,” said Rummenigge, according to Goal. “I have to say that he nearly fell in love with this player and his qualities. All the other things [stories about transfer links with other players] were rumours. “We don’t have any demand on these positions for the second half of the season. This is a topic for the future. We’ll handle it in the next months and will decide. “I won’t deny that they [Chelsea] didn’t like this so much [Bayern’s open pursuit of Hudson-Odoi], but don’t forget that you have to give a signal to the young player [that you want him]. The German then added that Brexit could hamper chances of English players moving to foreign leagues in the future. “I think the English are just finding out that the young players like [Jadon] Sancho in Dortmund or Reiss Nelson in Hoffenheim certainly have qualities that you can use in your own country,” added Rummenigge.